‘Tis the season for many things — friends, family, giving, sharing, loving, and unfortunately, germs. The holiday season can be the most fun, but the looming sense of possible illness is everywhere, from the planes and trains you use to get home, to the workplace where nearly everyone has a sniffle. We can pack in the NyQuil and be living zombies for the next handful of months or we can tackle any oncoming sickness naturally. In fact, there are tons of different options for how to naturally boost your immune system to prevent getting sick in the first place. 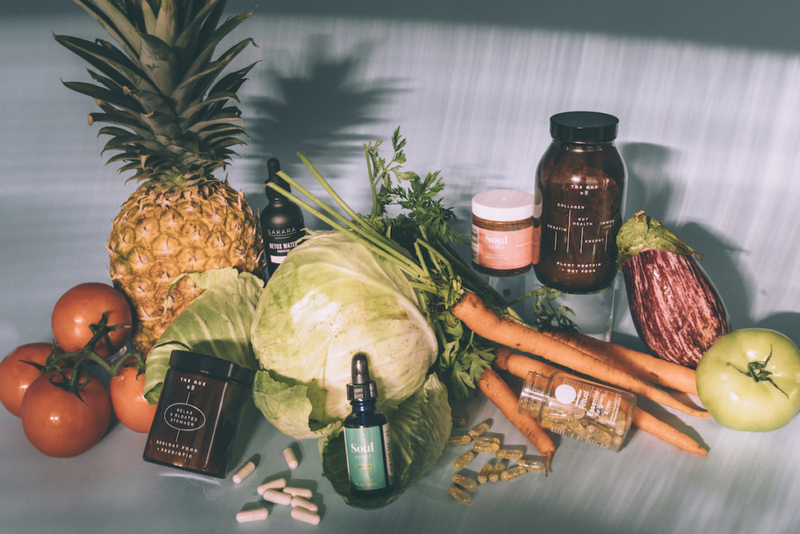 So if you’re looking to stay illness-free naturally, keep reading below for our hottest tips. This golden powder has been everywhere over the past few months, from face masks to oat milk lattes — but with reason. Turmeric is known for having a ton of anti-inflammatory properties, but did you know these properties also help boost the immune system? Curcumin, the active ingredient in turmeric, is anti-viral and anti-fungal, thus fighting anything trying to penetrate your immune system. 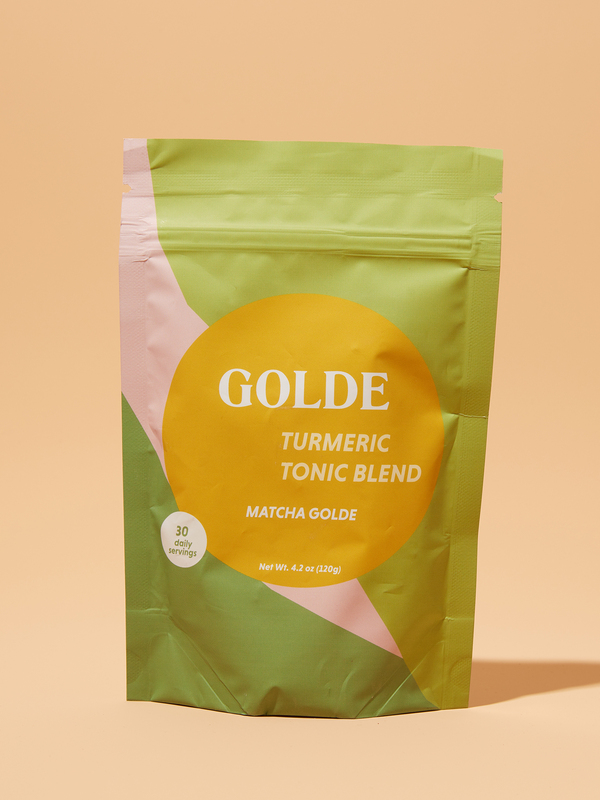 I personally have opted for Golde’s Matcha Turmeric blend to not only give my body what it needs but to also give me an energy boost in the AM. Everyone reaches for Emergen-C when the weather drops, and while there’s nothing wrong with it, there’s a much easier way to get that vitamin C. Rather than drinking artificially flavored tonics, grab any citrus fruit, be it an orange, a grapefruit, a tangerine, or even a lemon, and add those to your daily routine instead. Eating the fruit itself promises more nutritional benefits with the same amount of vitamin C, and it’s sure to be a tastier alternative. If you’ve never heard of this magic ingredient before, let me introduce you. Meet the bulletproof immunity that bees have been using for years. Found inside beehives and even as a doormat to the hive, propolis has incredible germ-fighting properties and even contains over 300 beneficial vitamins, minerals, and compounds to keep any bacteria at bay. I have sprayed this in my throat every time I feel a little tickle or get a cough and I’ve not gotten sick yet. I get mine from Beekeepers Naturals, and it comes in a TSA-approved bottle, so you can bring it where you need it most– like those grimy airplanes. Anything fermented, from kombucha to kimchi, is a great addition to your winter diet. Fermented foods all carry probiotics, otherwise known as the good bacteria, to help balance the flora in your gut. Did you know that 70 percent of your immune system lives in your gut? Because of this, keeping your gut balanced will help to boost your immune system and keep illnesses at bay. But if fermented foods ain’t your thang, ginger is another great source to boost your immune system. However, I like to go in with a one-two punch and drink ginger kombucha the second the weather gets frigid. 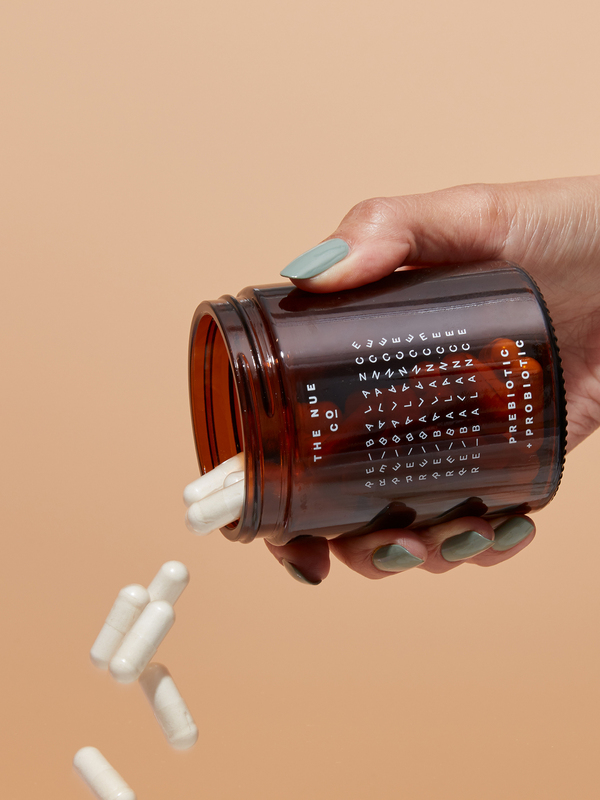 Instead of eating probiotics, opt for probiotic capsules if you want your gut health in check without having to go food shopping. Prebiotic + Probiotic by The Nue Co.
Vitamin D is best known coming from the sun, but when winter strikes and the sun sets at 4:30 pm, what on earth are you supposed to do? First, getting exposure from the sun at all, whenever it’s out, is recommended, even if it’s just for 10 minutes (the Angeleno in me cries as I write this). However, taking a Vitamin D supplement in the winter is a good way to ensure your body is getting all that it needs, with the sun or without. If you’re curious as to how much you should take, 10-20 micrograms is a good ballpark to start in, but feel free to read more about it here.